Call of Duty Black Ops 4 won’t be getting crossplay feature that is supported by games like Fortnite. 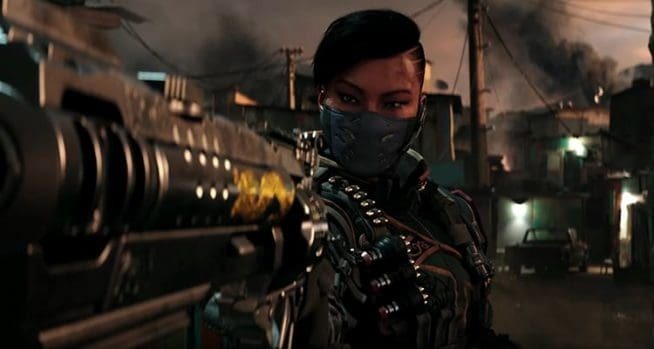 Black Ops 4 crossplay feature was expected to be added after a number of reports came in the last few months. Still, this comes as no surprise due to a strong partnership between the two companies – Sony and Activision. It is no secret that Sony does not allow developers to implement cross-play between PS4, Xbox One, and PC. Black Ops 4 crossplay, if it happens, will only support Xbox One and PC. It is not yet confirmed if Sony is a hurdle in implementing this feature on PS4 but at this point, it is pretty obvious that Sony won’t allow it. 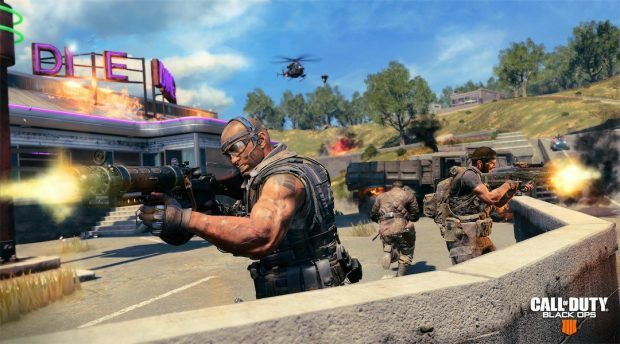 Soon, fans will be able to try out the game and its Blackout mode through an open beta. PS4 users will have access to Blackout starting September 10, 2018. Meanwhile, Xbox One and PC users will have to wait till September 15. You will need to pre-order or pre-purchase to get access to Black Ops 4 Blackout beta. Black Ops 4 is releasing on October 12 for PS4, Xbox One, and PC. Preorders for the game are now live on PlayStation Store, Xbox Marketplace, and Blizzard.net.